The new iPhone 8 and iPhone 8 Plus will launch some time in September and we are expecting Apple to launch three smartphones. The three smartphones in this years iPhone 8 range will include one 4.7 inch iPhone and two 5.5 inch models, one of these will come with an OLED display. According to a recent report the new iPhone handsets will come with a True Tone display, this is currently used in Apple’s 9.7 inch iPad Pro. We are also expecting this years iPhones to get a complete re-design, Apple have used the current design since the launch of the iPhone 6. The new iPhone 8 and 8 Plus are said to come with a stainless steel chassis, the handsets will also feature a glass back and will come with a new Apple processor and also more RAM than the current versions. 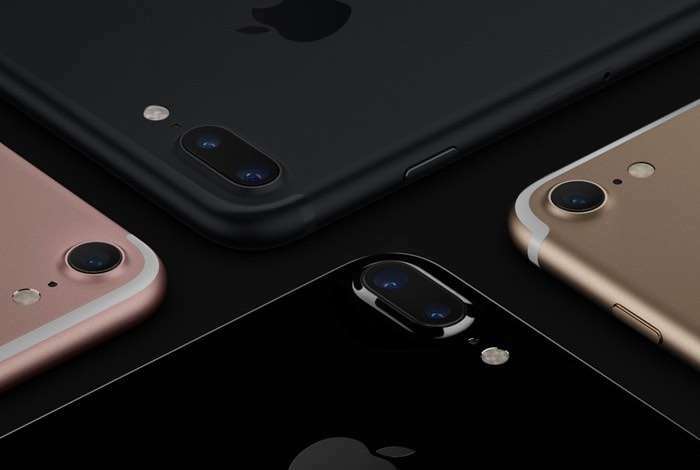 We are also expecting the new iPhones to feature updates cameras, the handsets will come with the next version of Apple’s mobile OS, iOS 11 which we are expecting to hear more information about at their Worldwide Developers Conference. As soon as we get some more details about this years iPhones, we will let you guys know, we are expecting the handsets to launch some time in September.